Part of my life between the sheets, of paper, is writing novels. Since I don’t have a MFA in Creative Writing, I often seek out free or low cost classes for improving my writing skill. Some of the best and inexpensive classes can be found through writers associations like Society of Children’s Books Writers and Illustrators (SCBWI), your city or county writer’s association, or local colleges. 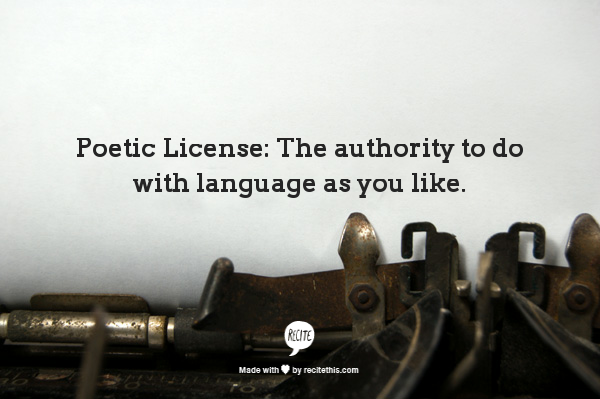 Poetic License: Poetry secrets that will make your prose prance, taught by Sonya Sones. This is just a small taste of what Ms. Sones taught. I encourage you to go to her website and take a look around. She has some interesting information for her readers. 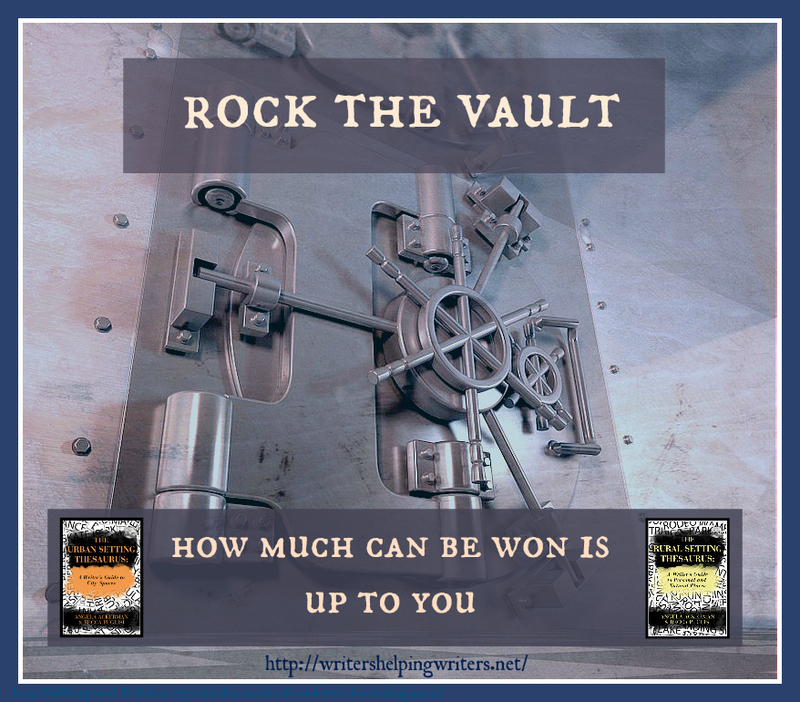 For this post, I’ll share some of the information and discuss two of her four secrets to poetic prose. On Friday, I’ll write about the others. What tools would be in a poets tool kit? After talking about each one of these tools, Ms. Sones began with her ‘secrets’. All of the tools for poets are also valuable for a writer. This helps the author to show not tell. Think about it. Who wants to read the same word repeatedly or see a word but not feel the word? Grab a thesaurus, use interesting words. Use a metaphor, or a simile (comparing two things, using ‘like’ or ‘as’). Paint a picture of the feeling with images. Just typing that last sentence made me smile and think of a large mason jar glowing in the night under a backyard tent. Next, Ms. Sones gave us a prompt. She set an Oreo cookie on our table and gave us three minutes to write a description using simile. 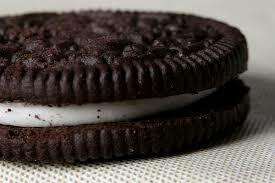 I have to tell you that Oreo’s are my least favorite cookie and the one I had was not perfect, like the one above. My Oreo had white spillage over its bottom cookie. Very sloppy. That ruined the enjoyment of those who were now biting into their cookie. For this section we had to find something in the room and write about it for three minutes using personification. 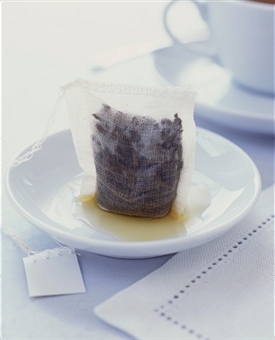 The teabag, drained of its energy, slouched in a dark pool of tears. It knew its destiny, and the trashcan, was near. People felt sorry for my teabag. I hesitated tossing it into the trashcan after class. On Friday, I’ll return with more from Sonya Sones and her other secrets to make your prose prance.